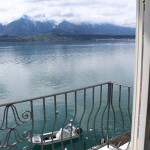 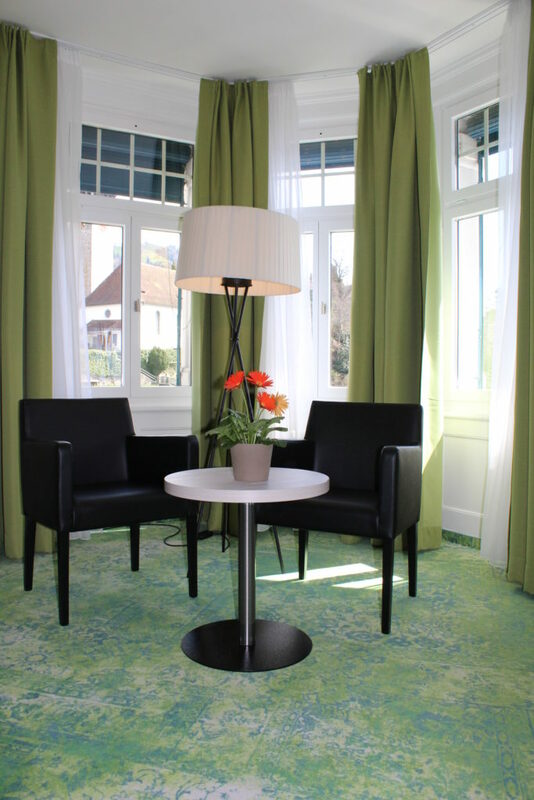 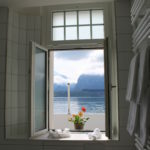 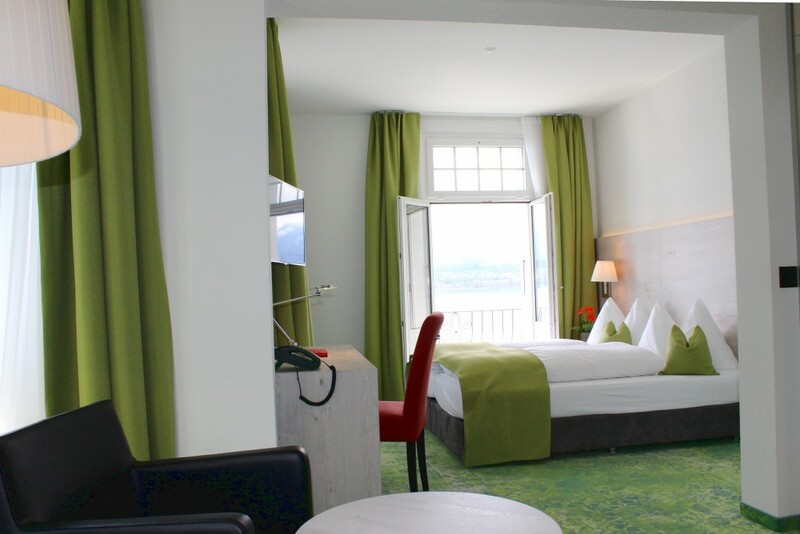 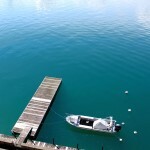 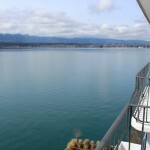 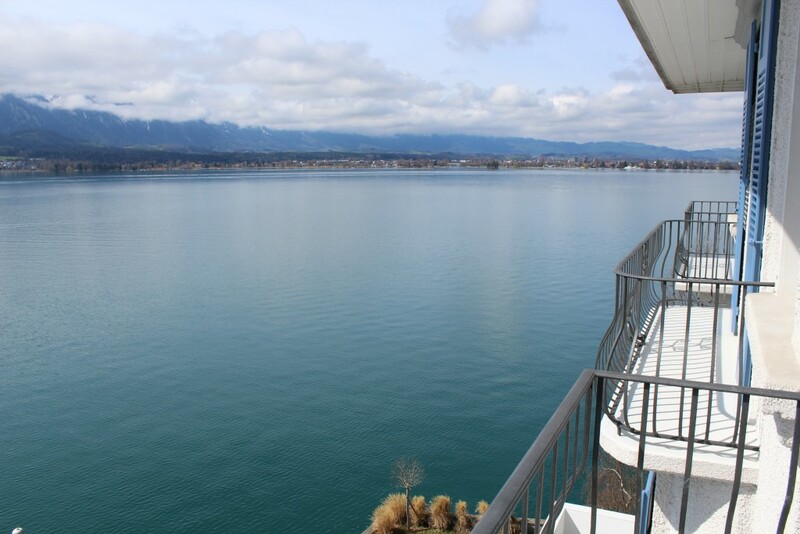 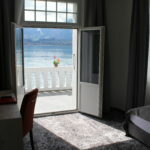 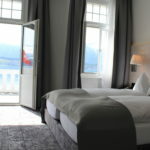 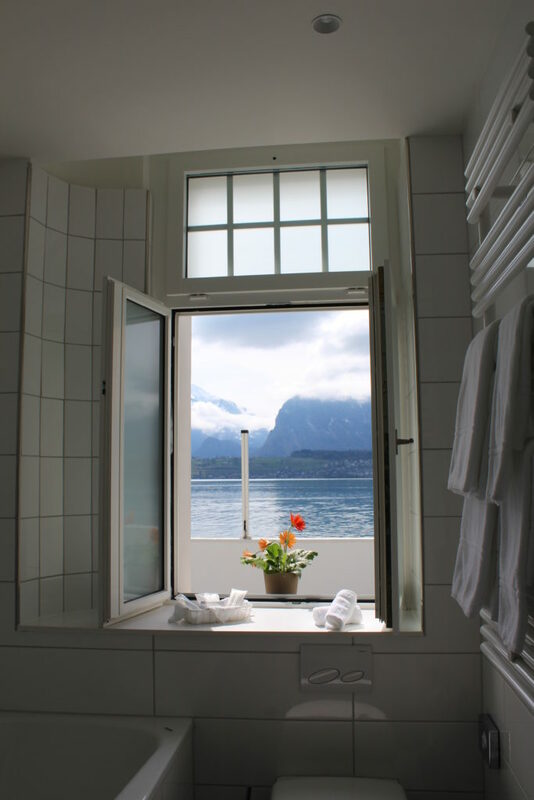 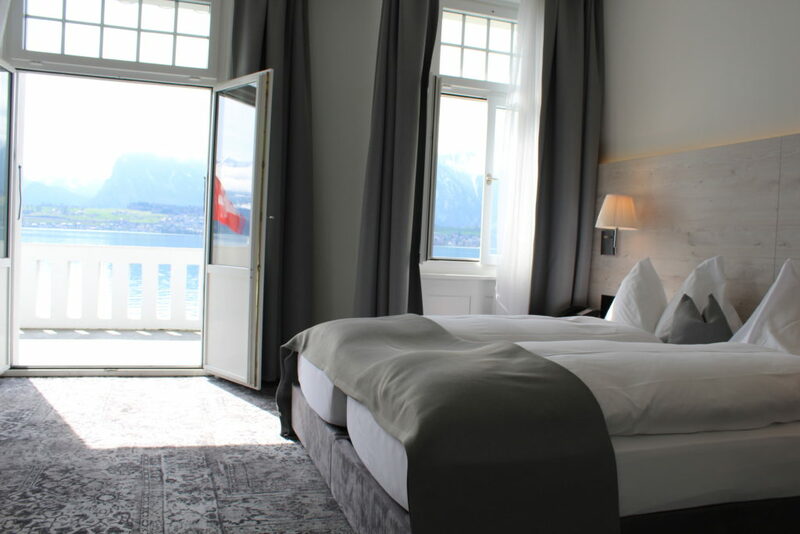 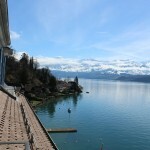 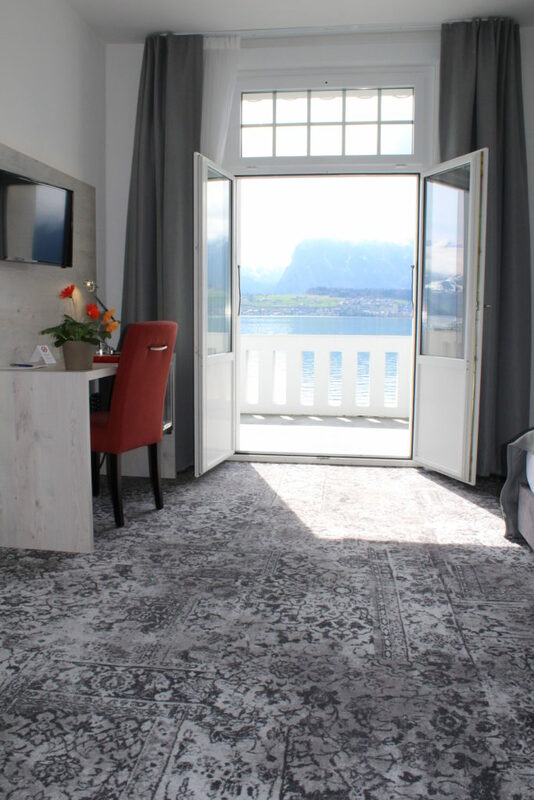 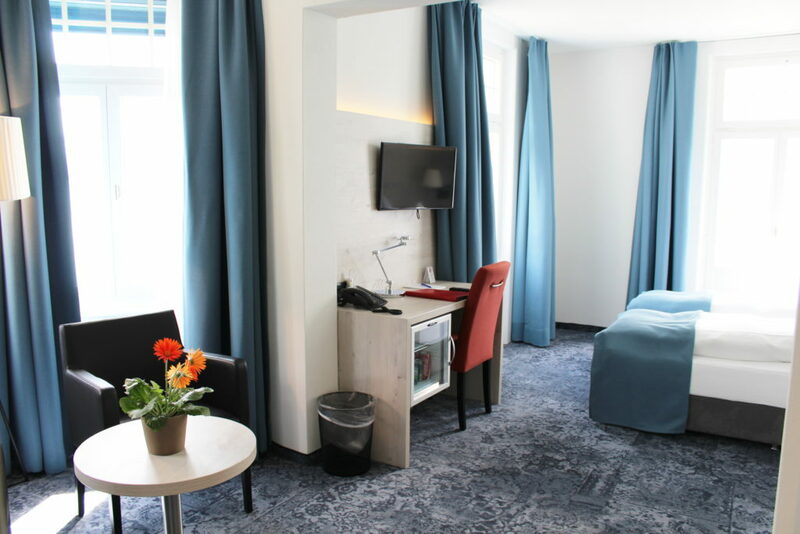 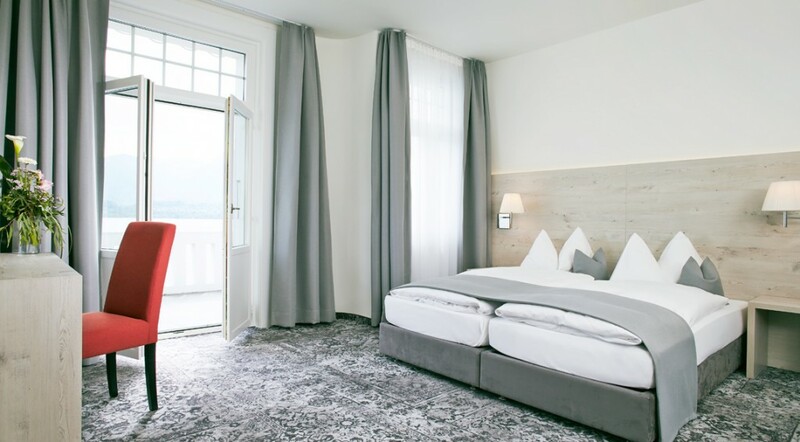 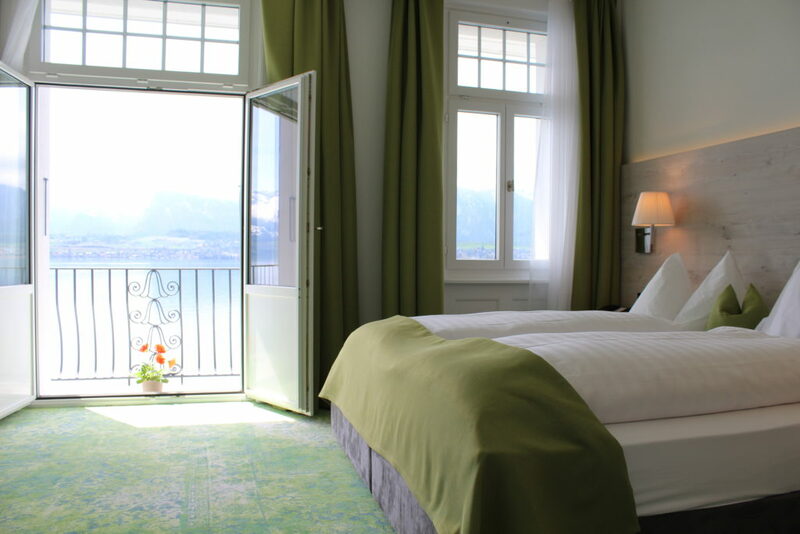 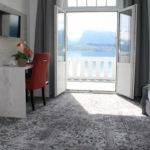 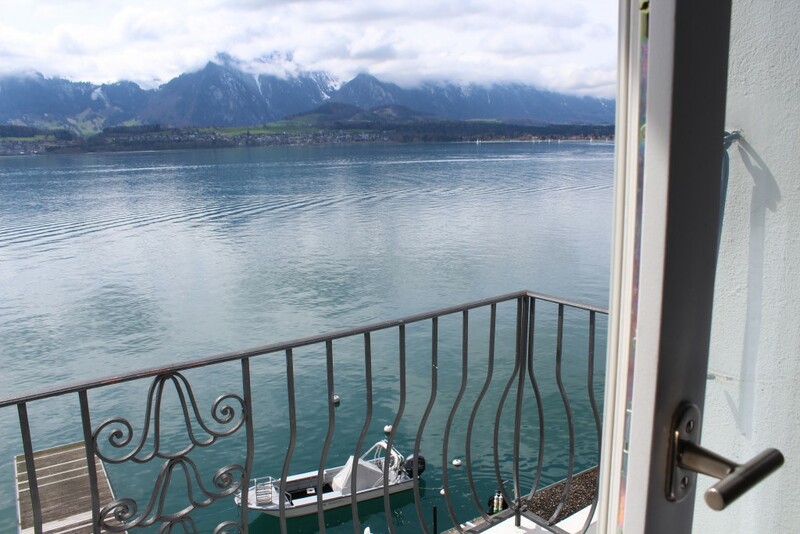 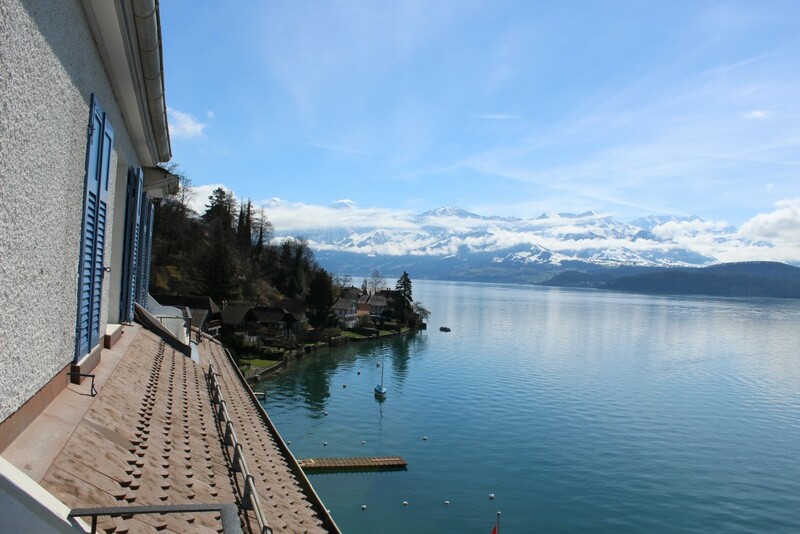 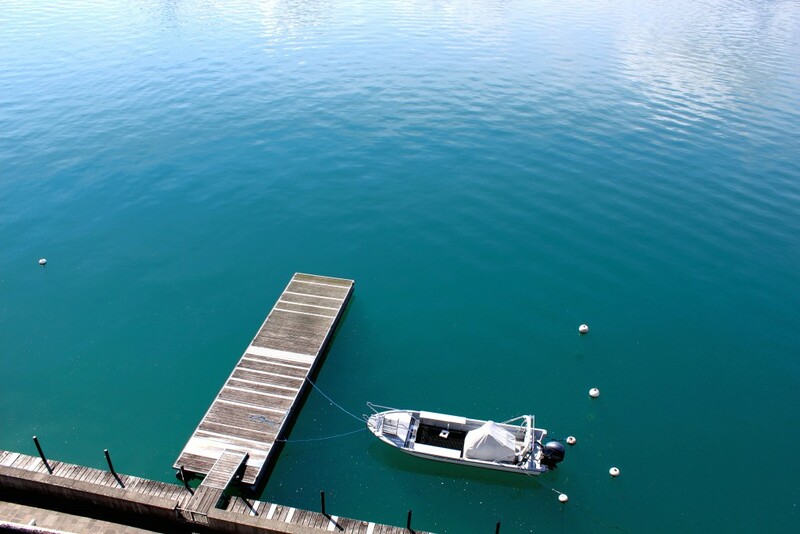 The Panorama Double Room offers beautiful views of Lake Thun and the surrounding mountains. 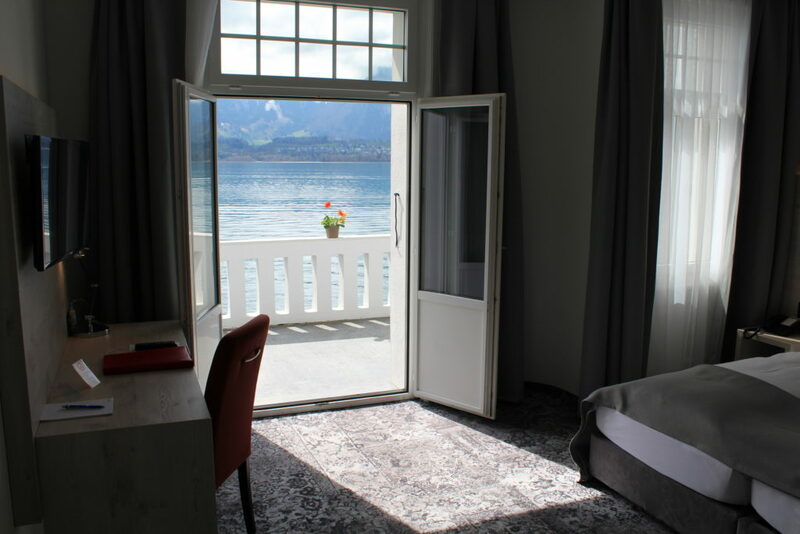 The room has a balcony or terrace facing the lake. 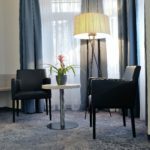 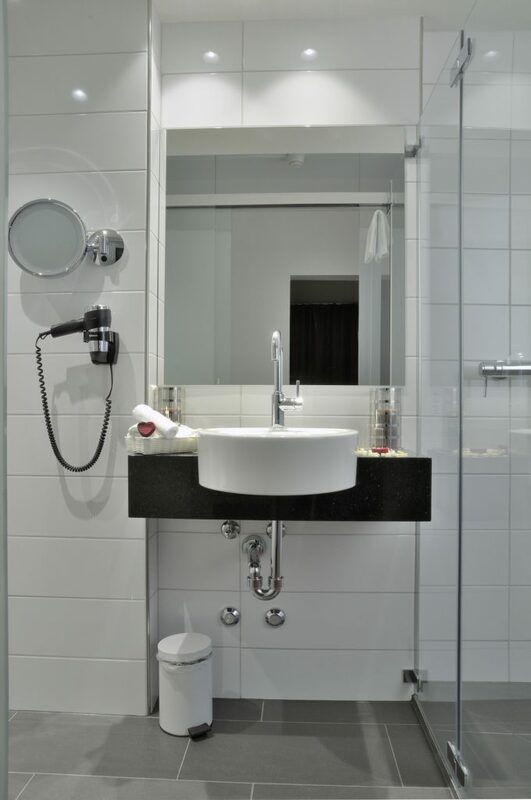 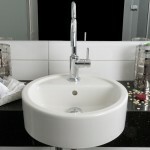 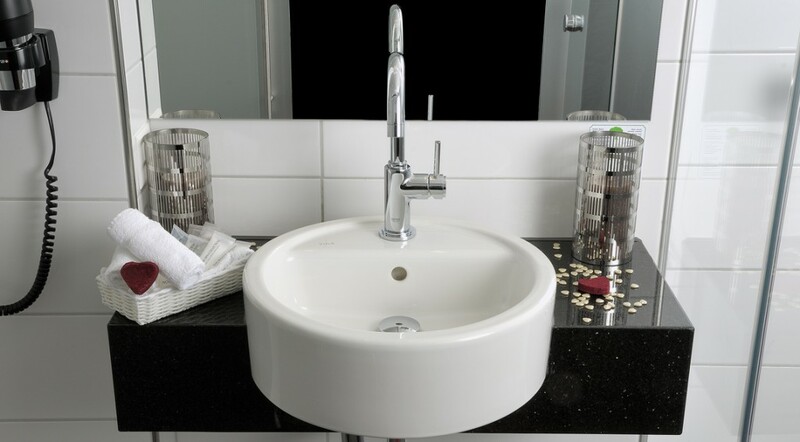 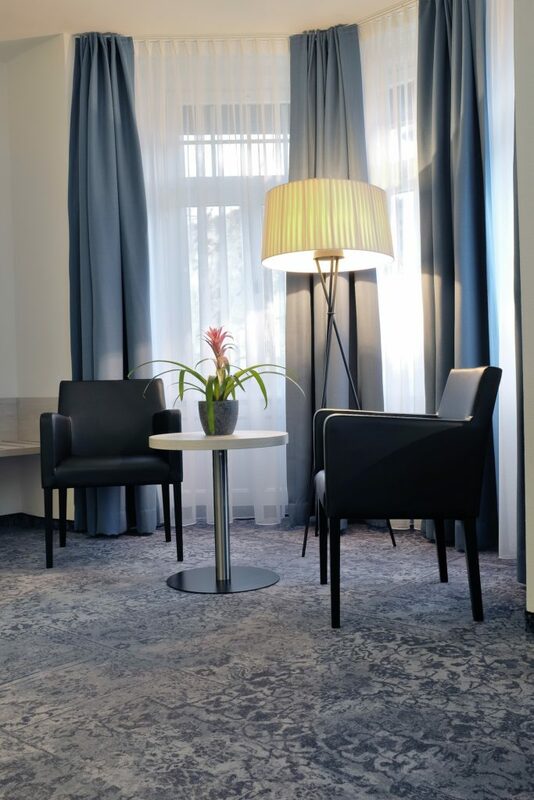 Look forward to light-flooded, completely renovated hotel rooms, which are equipped with modern facilities. 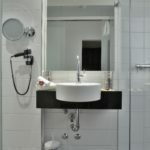 It also has a bathroom with shower/toilet or bathtub/toilet. 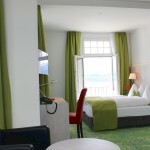 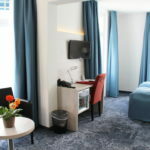 This room type is only bookable directly through the hotel. 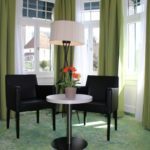 It is not published on online booking sites like booking.com, expedia, etc.